AMS Laptop went from Destiny to Columbus. 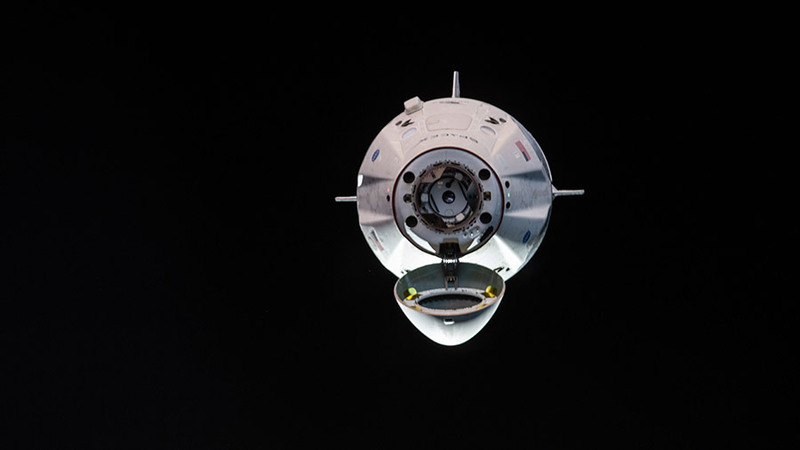 Extremely excited to watch Dragon Splashdown we make every effort to follow ISS and always feel so energized to witness these passovers when informed through spot the station.. Love it! !